The key to becoming and staying slim is as simple as eating right and staying active. There are no quick fixes, magical pills, potions, or spells. While at first it takes discipline, it later becomes second nature. All you can do is practice healthy habits daily to see long-term results. That being said, we do think there are some “superfoods” that can help you slim you down just by eating them! Perhaps you are getting ready for a big event coming up, maybe it’s the day after a rather large feast, or it might even be that time of the month. The truth of the matter is that nobody enjoys that feeling. 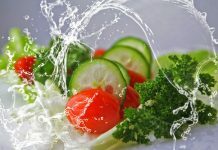 While many reach for over-the-counter diuretics, we think it’s best to leave it to natural foods to help you feeling in tip top shape in no time. 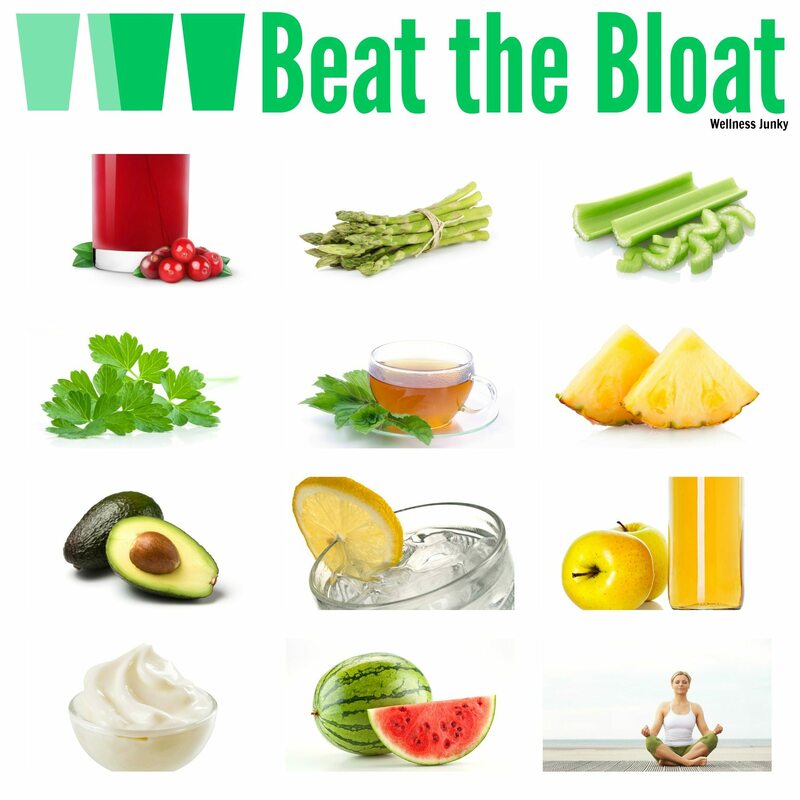 Here are the top DOs & DON’Ts to make sure you are bloat-free and feeling your best. The best part? There are no long term side effects. Unless, of course, you count a well-nourished body! Here are all the health snacks, beverages, and activities you should take advantage of to help battle the bloat.